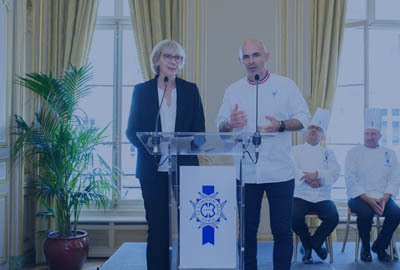 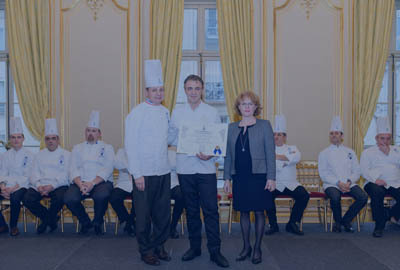 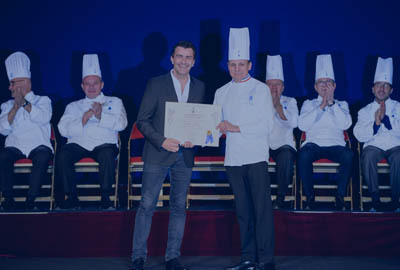 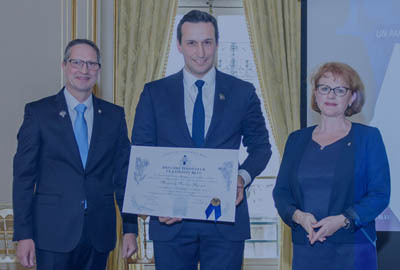 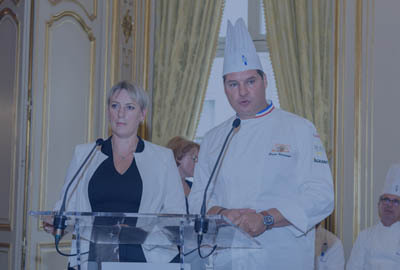 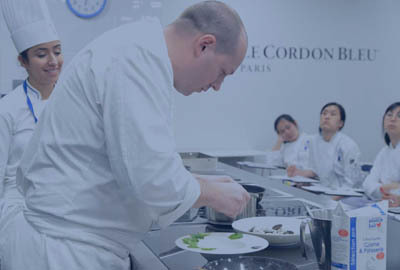 Le Cordon Bleu Paris institute welcomes renowned chefs and professionals from gastronomy, they realize culinary demonstrations. 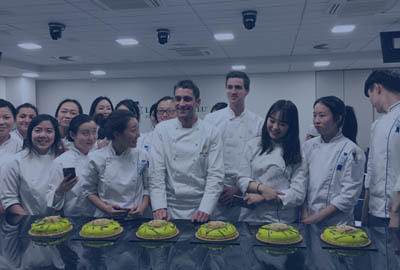 They come to share their passion and expertise with our students and are usually experienced pastry chefs, cuisine chefs or boulangerie chefs. 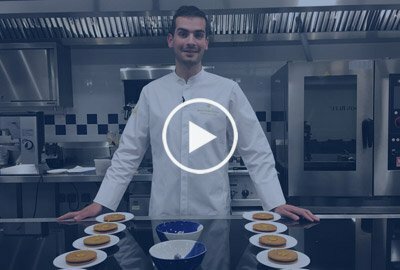 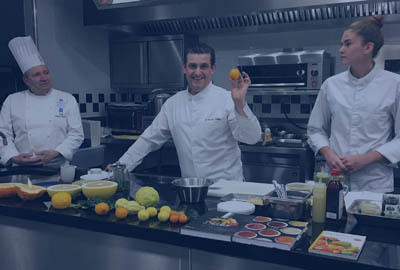 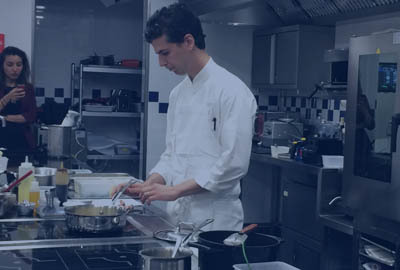 Each professional chef demonstrates one or two innovative recipes and uses their expertise and professionalism to explain the techniques involved in making the dishes or pastries. 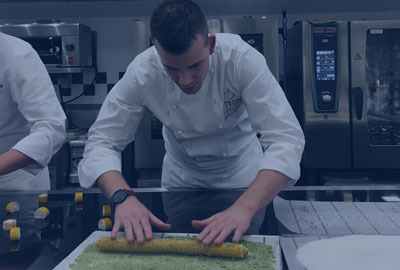 Guest chef demonstrations are a real bonus for the students and provide them with a different approach to the professional world, and an extra learning opportunity, in addition to what they are taught by the Institute’s Chef Instructors. 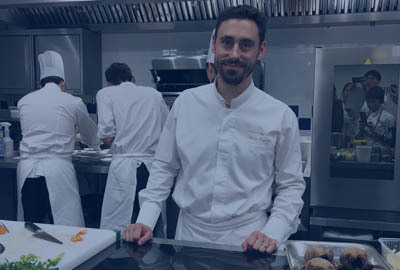 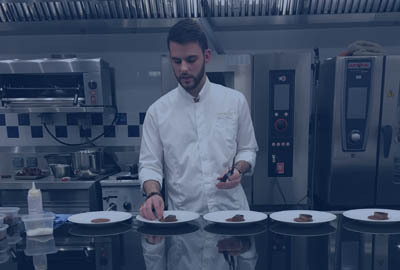 These demonstrations also open up new professional horizons and provide an opportunity to discover new personalities in the world of gastronomy. 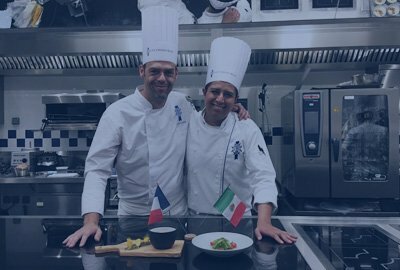 Students may go on to work with these chefs during internships or sample their cuisine during pedagogical lunches. 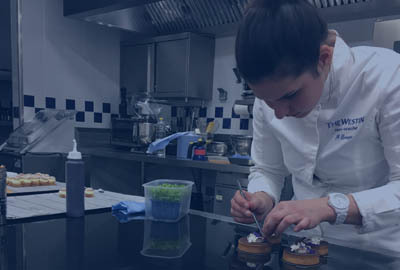 Come and discover the techniques and expertise of the professionals guest chefs. 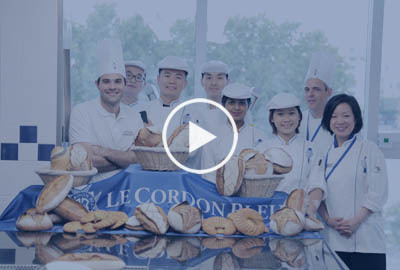 Find out the cuisine, pastry, boulangerie and oenology demonstrations and tastings of the guest chefs at Le Cordon Bleu Paris institute. 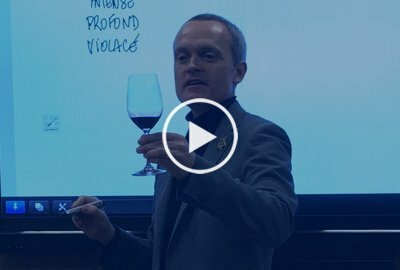 A moment of sharing and conviviality with the students.